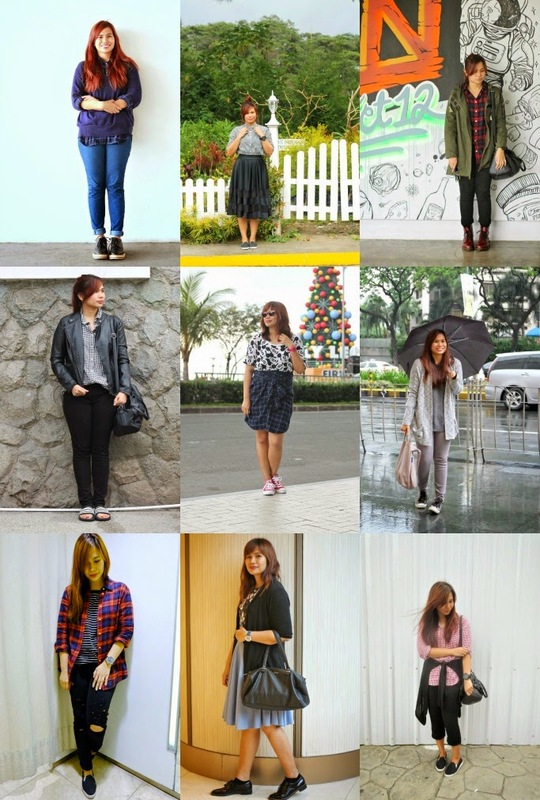 Happy 4th Anniversary Uniqlo Philippines! 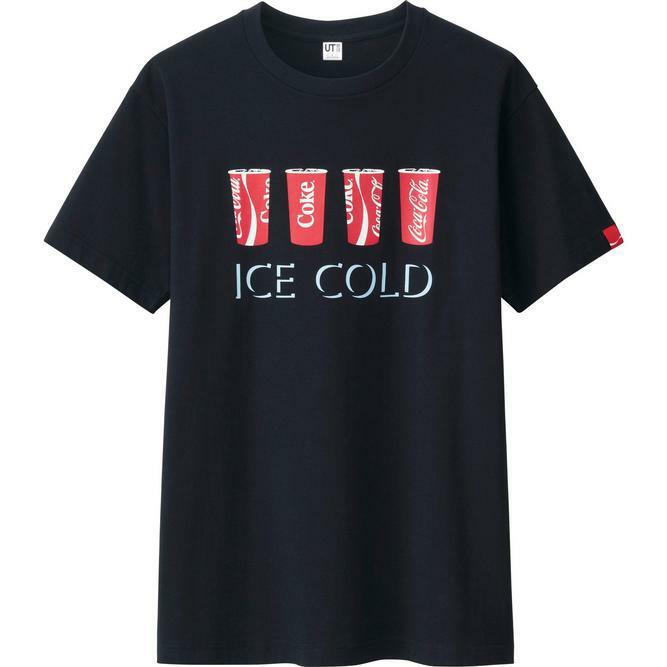 + BIG SALE + Coke Collection! 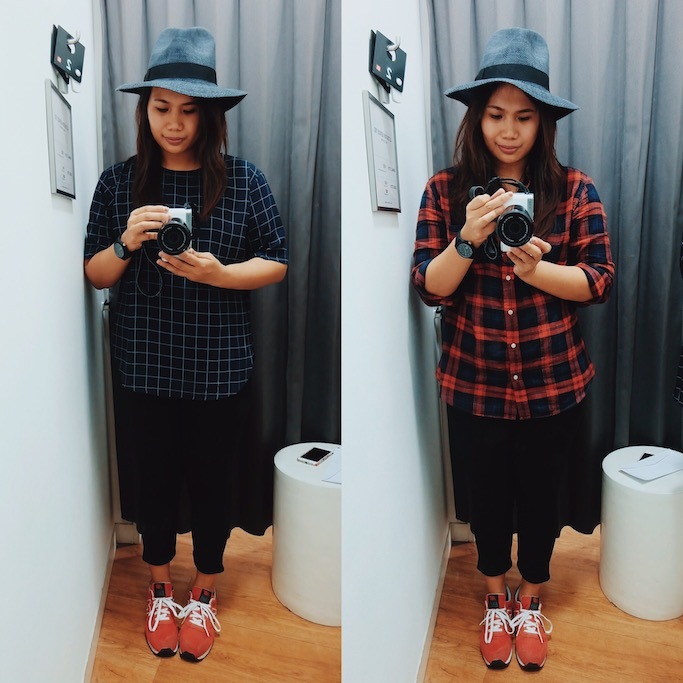 “We would like to thank everyone who has supported and loved UNIQLO since we opened our first store here four years ago“, said Katsumi Kubota, Chief Operating Officer of UNIQLO Philippines. To celebrate, select UNIQLO core items such as denim jeans, polos, and chino shorts will be discounted on its four-day celebration from April 29 to May 2 in all UNIQLO stores! 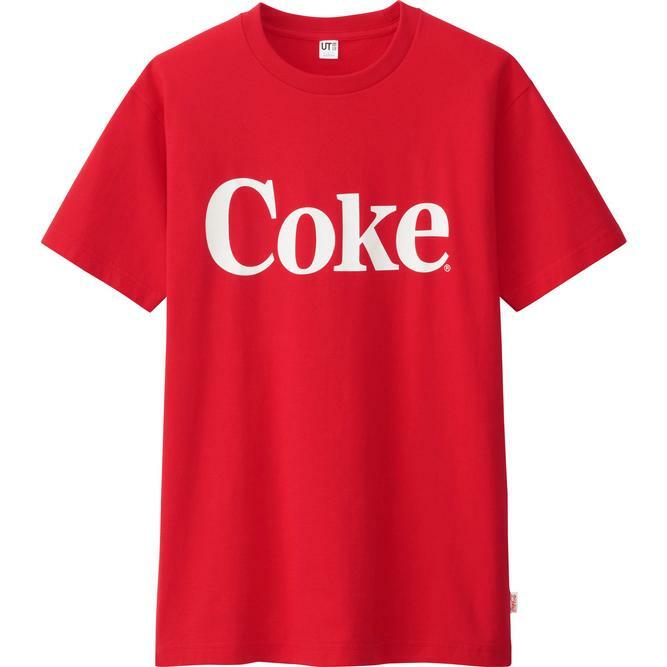 Aside from the big sale, they will also be launching the Coca Cola UT collection, exclusively to the Philippines. 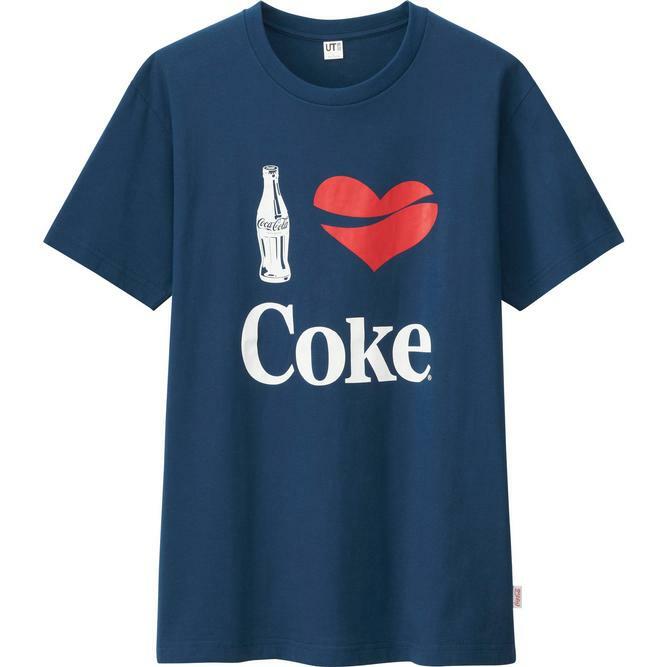 “To celebrate our fourth anniversary, we will be launching Coca Cola UT exclusively to Philippines and donating four percent of its sales to the ABS-CBN Lingkod Kapamilya Foundation," added Katsumi Kubota. 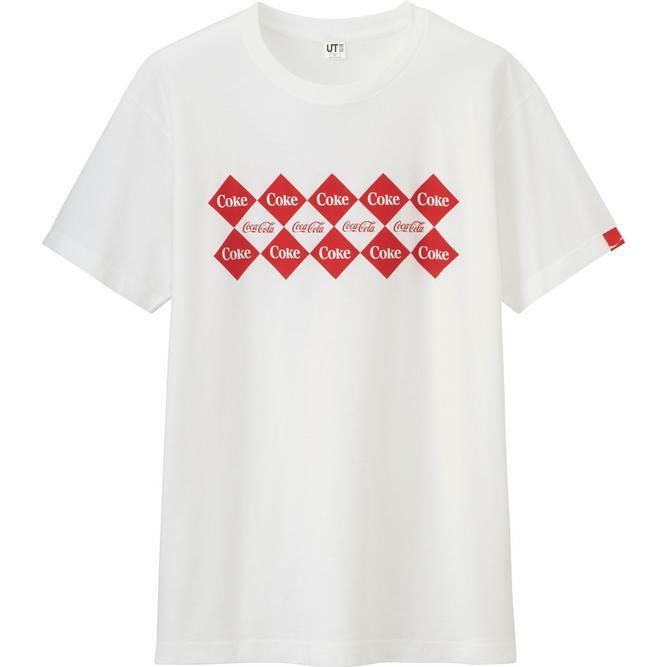 The Coca Cola UT T-shirts, as part of UNIQLO’s initiatives to give back to the Filipino community, will feature designs inspired by the famous beverage, including the classic script logo, memorable taglines, and the quintessential Coke bottle. 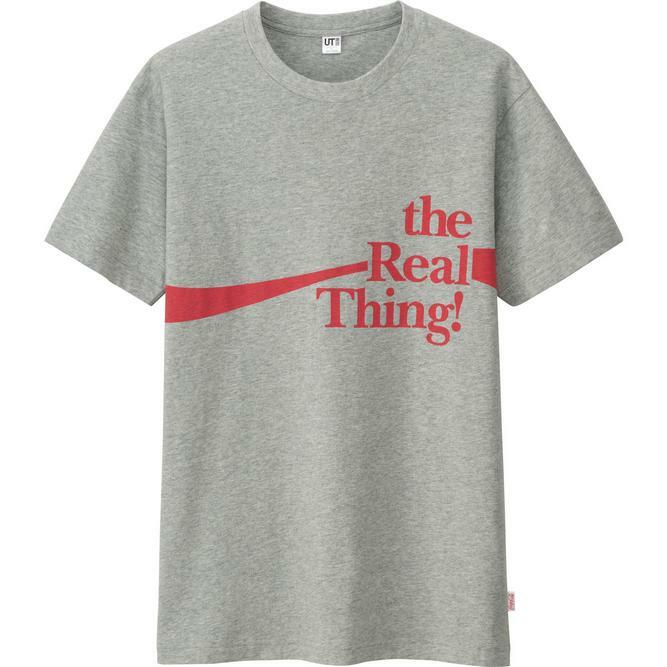 The exclusive collection will be available on April 25 for only PHP390 in all UNIQLO stores.